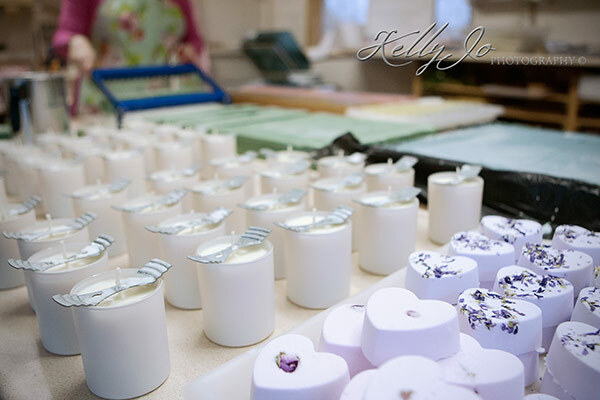 Beautiful products, stunning surroundings, lovely business lady…perfect working conditions! What a lovely thing to be able to say. I’m a Commercial Photographer Buckinghamshire. Never have I photographed a location that smelled so good. 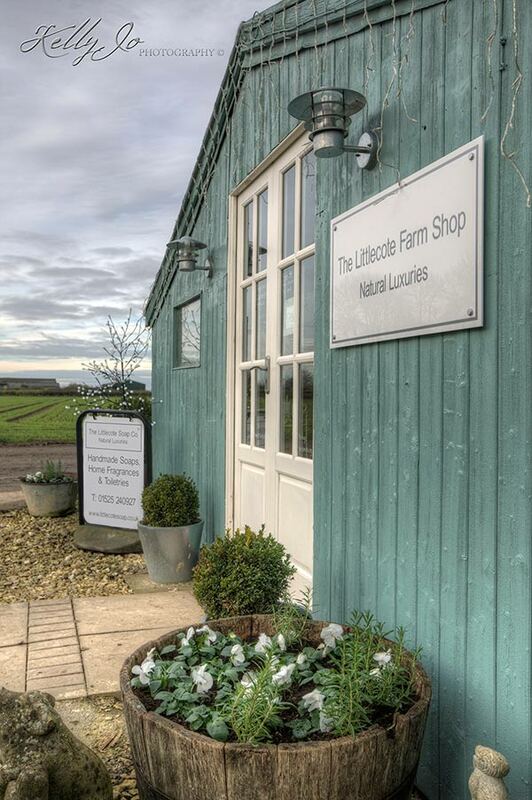 The Littlecote Soap Co. is a gorgeous local business headed up by the captivating, vivacious and wonderfully creative Elaine Stavert. 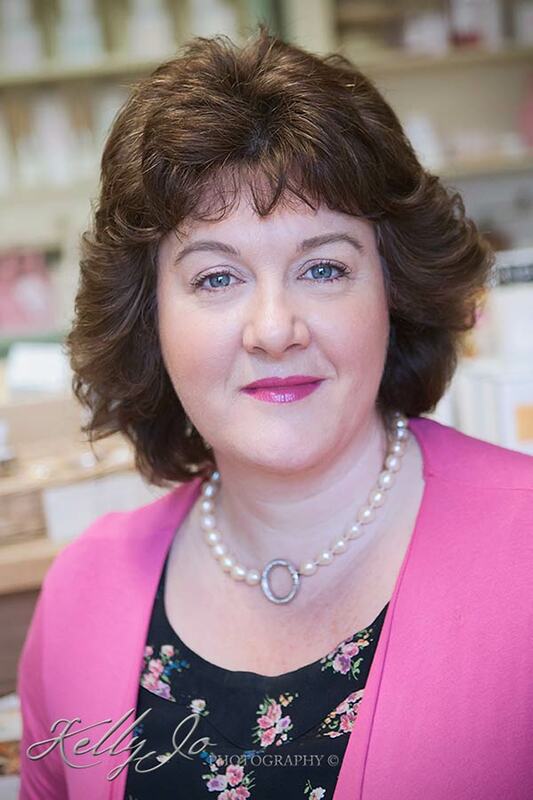 Elaine has found success by mixing potions, playing with aromas and combining natural ingredients to create a divine collection of soaps and toiletries. All of the organic products are made and sold at their little farm shop in Dunton, Buckinghamshire. 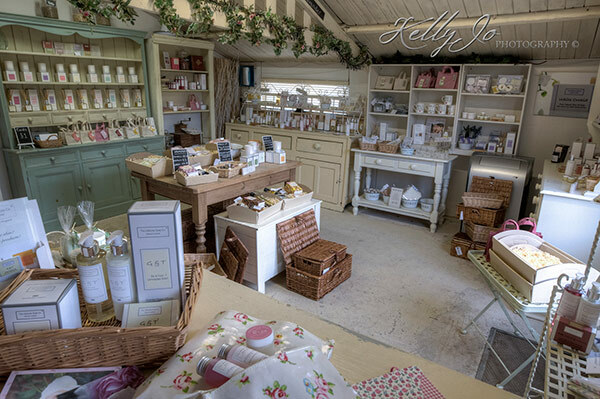 Customers delight in browsing for gifts and treats, the very experience of walking into the shop full of beautiful aromas is worth the visit alone. 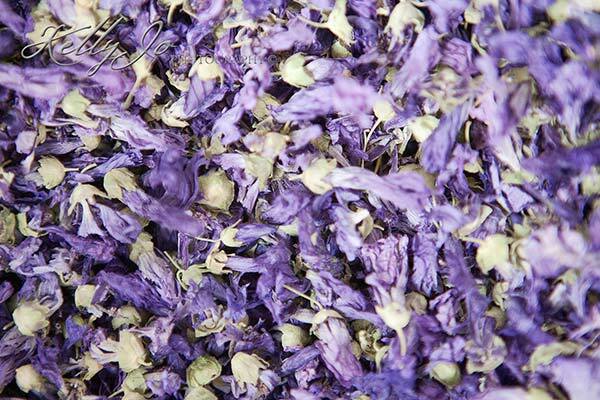 There is a large selection of different ranges, each with it’s own signature scent. 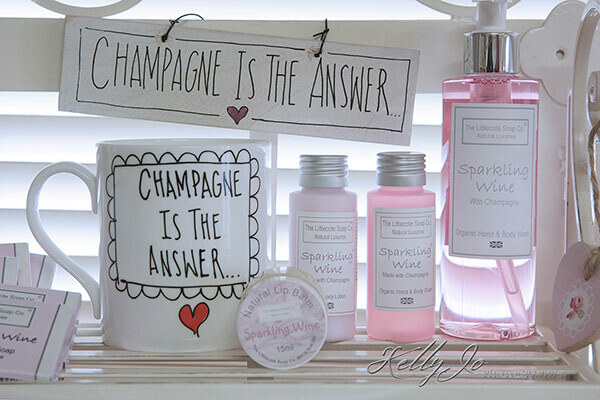 The most popular range is Gin & Tonic and my particular fave is White Wine and Fig – scrumptious! The products are also available to purchase via their website www.littlecotesoap.co.uk. If you can get to the shop, go! It’s just delicious and full of great gift ideas….don’t forget to treat yourself too.